Today I want to share something different. As you know if you follow my blog, I’m Portuguese and I love my country, I love to live in London but of course I miss Portugal …. There is no place in the world where seafood is more adored and masterfully prepared than on the coasts of Portugal. From fresh fish to octopus, you will not only find it all, but you’ll taste the sea like never before. Portuguese cuisine is fresh, authentic, and full of flavors that have been perfected over generations. Lisbon is the capital city of Portugal. The city is absolutely gorgeous with scenic vistas from every angle, saturated with rich history found everywhere from the roads to the marvellous architecture. 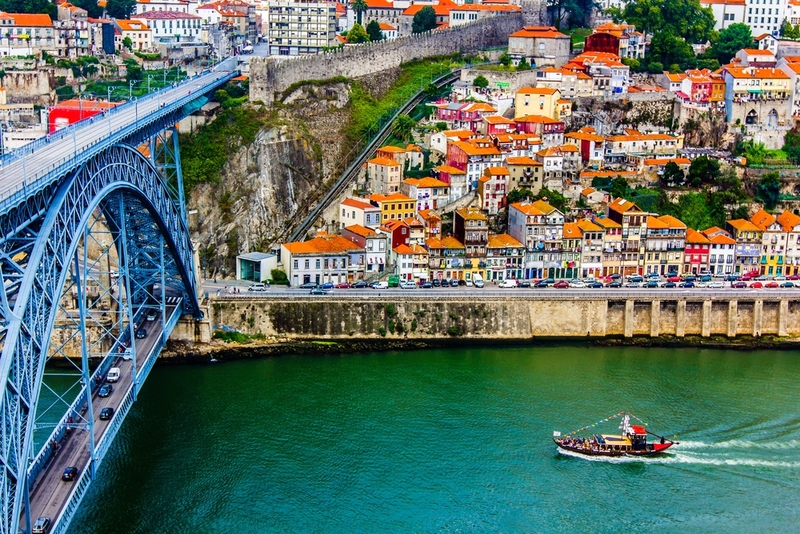 Lisbon is also home to some of the world’s most contemporary fashions, art, and entertainment! I literally can’t believe this place is real, it looks like a photoshopped picture of paradise! Your country is beautiful! I hope to be lucky enough to visit it one day. Thank you for sharing. Thank you. 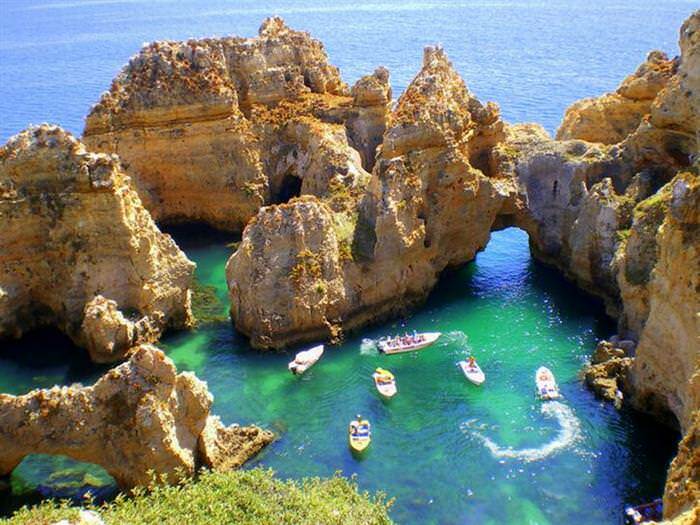 We’re thinking of visiting Portugal next year and your pictures make me want to go all the more! Thank you so much, it’s a beautiful country.